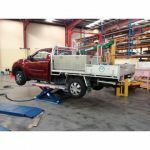 The midrise lift Sprinter Mobil 3000 is an efficient and mobile solution for tyre service, painting and body work. 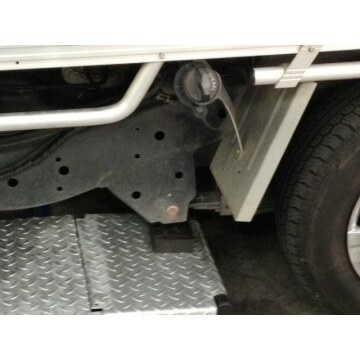 With almost 1 metre lifting height, the Sprinter Mobil covers 90% of all activities in the workshop. 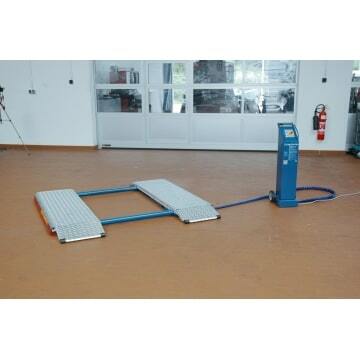 Due to the mobile set you can move the lift without any problem. 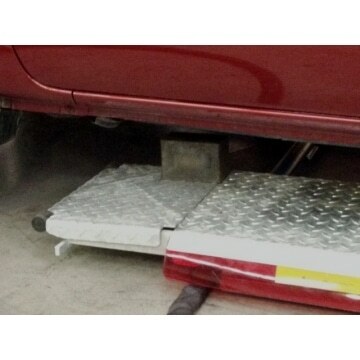 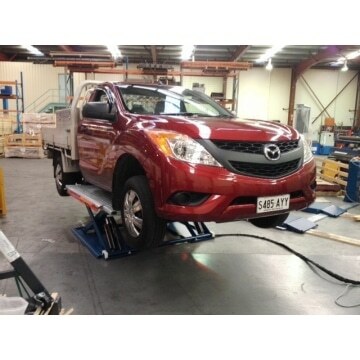 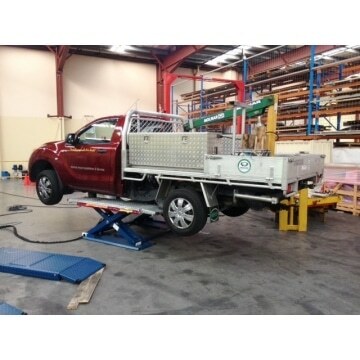 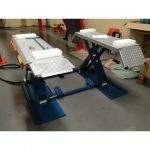 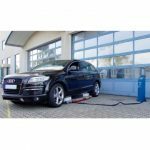 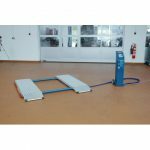 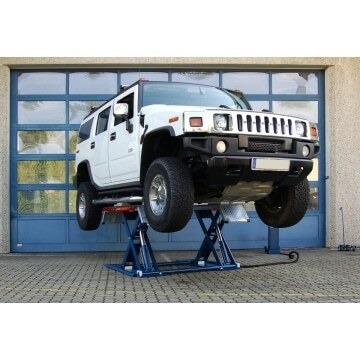 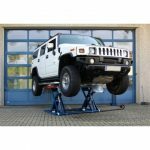 The midrise lift picks up vehicles up to 3000kg.